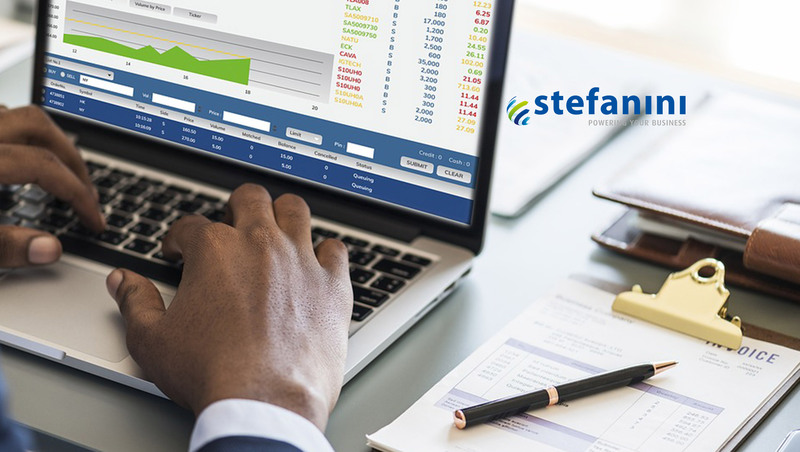 Investing in Salesforce to drive business solutions, Stefanini, a $1B global IT provider, offers an extensive set of end-to-end Salesforce services that provide strategies to expand the capabilities of clients’ enterprise CRM systems. Customized to clients’ unique needs, Stefanini’s suite of Salesforce solutions enable clients to maximize ROI and the potential of their CRM platform. Following years of successful project implementations, Stefanini is rapidly increasing its investment in its Salesforce delivery team resources and capabilities on a global scale. As a flexible and agile partner, Stefanini offers customized Salesforce solutions to provide better visibility to customer data and enable clients to make better decisions. “Whether implementing a basic sales automation solution or leveraging the platform for more complex digital strategy, customization and experience are the keys to leveraging Salesforce for your unique business requirements. With Stefanini’s knowledge and expertise of Salesforce’s extensive ecosystem, we make sure that you are optimizing the platform to deliver value to your business,” said Eric Edgerton, Director of Stefanini’s Salesforce practice. Stefanini’s Salesforce solutions fall into two primary categories: custom development and integration as well as support and maintenance. Powered by a team of certified industry experts, Stefanini’s development and integration services can deliver custom apps for marketing, sales, service, and other business needs with advanced integrations to other enterprise systems or development platforms. For clients seeking cost-effective Salesforce support, maintenance, or on-going development, the company offers flexible managed services with the option of on-shore, near-shore, or off-shore delivery. Stefanini takes pride in delivering solutions that meet dynamic business objectives. Our agile approach to application development ensures that the customer stays engaged throughout the development process. In addition to Salesforce, our expertise in other web and mobile application development platforms allow us to deliver comprehensive, cross-platform solutions. Our architecture-first approach and integration experience enable us to deliver enterprise solutions that scale. Stefanini also recognizes that many clients do not have the budget to retain in-house staff to support their ever-changing needs. Couple this with the fact that Salesforce is continually introducing new technology and capabilities like Einstein, IoT, and Analytics into the platform – which require even greater specialized skills – and the problem becomes even worse. Stefanini’s TotalCare for Salesforce fills that gap by providing flexible and cost-effective managed services for the initial deployment through on-going support and maintenance. “With Stefanini’s strong global presence, deep industry expertise and flexible delivery models, we have the ability to transform and optimize Salesforce for small businesses or global enterprises alike,” Edgerton affirmed. With a presence in 40 countries and the ability to provide service support in 35 languages, Stefanini leverages its global footprint, years of industry-specific experience and a vast range of resources to deliver solutions with speed, flexibility, and responsiveness to customers’ Salesforce instances and service desks around the world.